Apple made a lot of improvements to iOS 10. Apple’s jam-packed iOS 10 update has gotten even better in its third beta, which brings a bunch of tiny new features that start to make iOS 10 feel like a polished product. The list of changes in iOS 10 beta 3, which was seeded to developers this week, isn’t as long as the last update. But Apple has added some really nice tweaks to the lock screen, Apple Music, iCloud Drive and Messages, in addition to a ton of bug fixes and stability improvements. When locking your iPhone, the device now gives a gentle feedback tap to let you know the device is secure. It’s subtle, but takes some getting used to because it can be mistaken for a notification buzz. 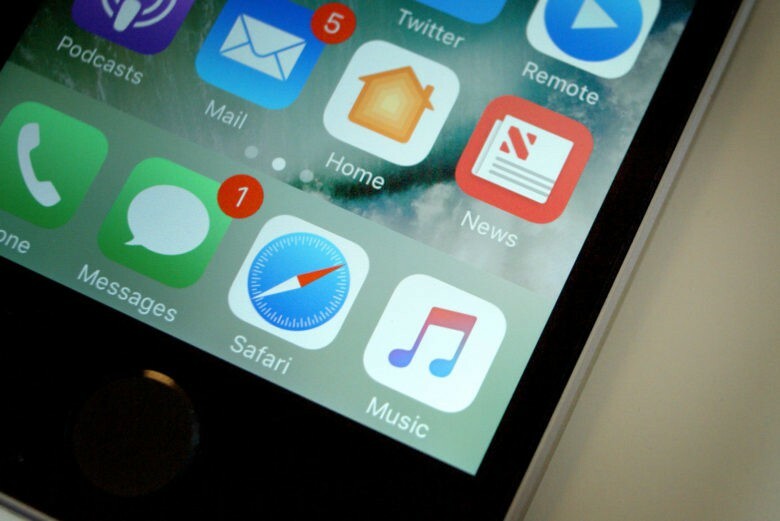 iOS 10 beta 3 allows users to add downloads from Safari and Mail to iCloud Drive. The feature also works with the Photos app. There’s now a section in the Settings app for Home that shows your hubs, allowing you to disconnect from one and join another on the fly. 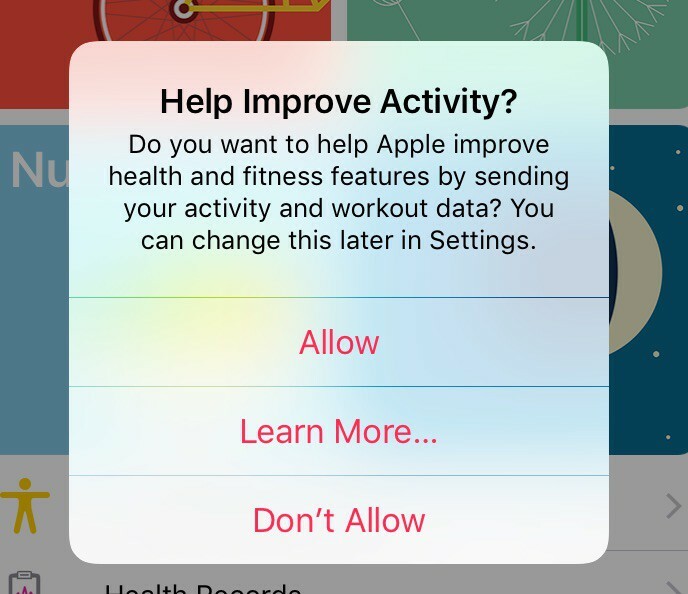 You can now help improve Apple’s Health app by sharing your diagnostic and usage data with the company. The option can be turned on or off from Settings >> Privacy >> Diagnostics and Usage. The option to unlock your device by placing your finger on Touch ID is now located in the Accessibility options. 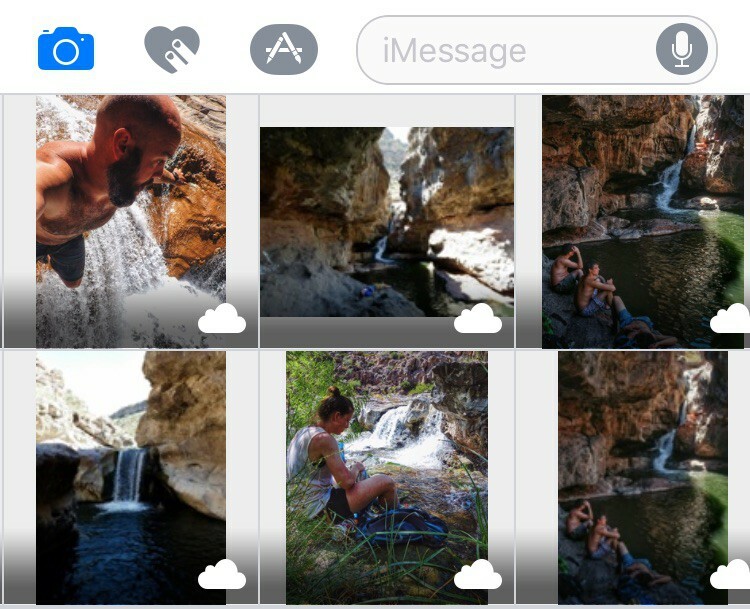 Photos are no longer automatically cropped to a square in the image picker view, allowing you to see the full shot before selecting it. The new keyboard clicking sound Apple added in beta 1 (and took out in the second beta) is back. Playlists are now “subscribed to” instead of “added to your library.” It’s the same functionality but makes it a bit more transparent that Apple plans to swap songs in and out on popular playlists like Spotify does. On the widgets view of the lockscreen in iOS 10 beta 3, the clock now moves up to the status bar when you scroll below the time. To let you know which third-party apps use Siri and may access your data, Apple has added a new Siri Support section in the Settings app.